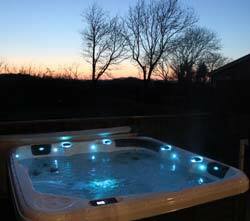 Four fantastic self catering lodges fully equipped with hot tubs and barbeques. All bedrooms superking or twin. 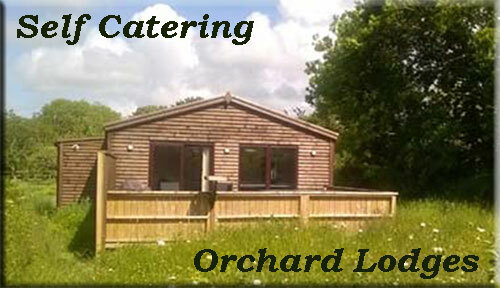 4 Bedroom or 2 bedroom lodge available. 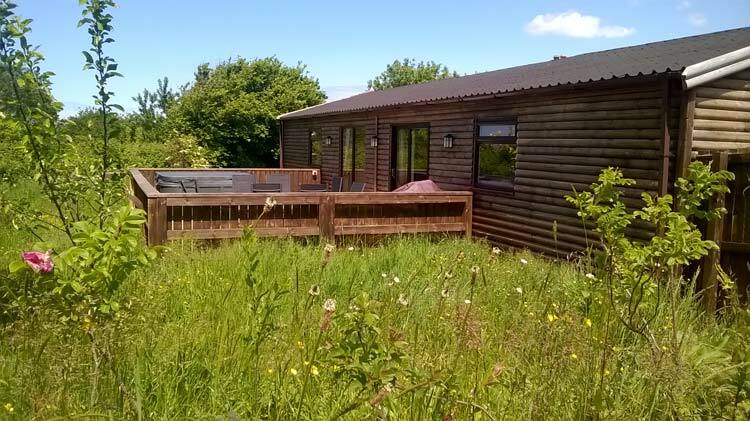 The Holiday Lodges have direct access to the Tarka Trail and are are ideal for the North Devon beaches and within easy reach of Exmoor & Dartmoor. 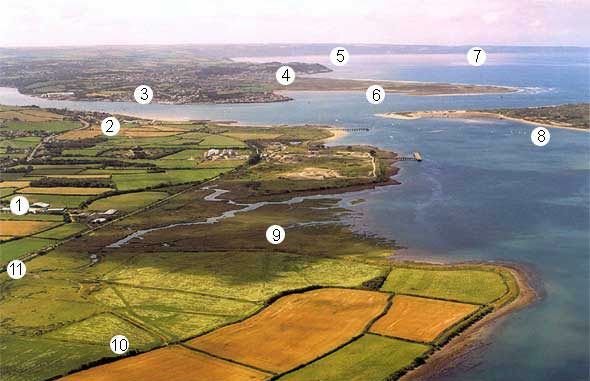 Working farm which is farmed with wildlife and conservation in mind. Dogs are most welcome through the year.